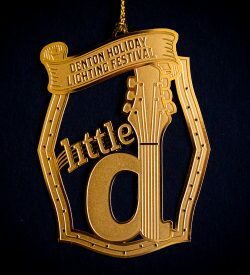 Elves Shelves is hosting a Toy Drive at the Denton Holiday Lighting. 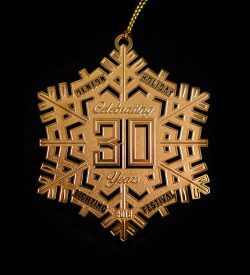 Help bring joy to a child this holiday season by participating! Elves Shelves is an outreach ministry of First Baptist Denton that assists families within our community who are not able to provide Christmas gifts for their children. At registration, families are provided with a letter specifying the date and time that they return to the to the church to select toys for their children. Only families who have registered and received a letter will be allowed to pick out toys for their children. 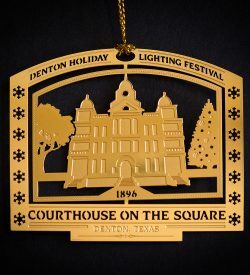 For registration dates, times and requirements, please visit FirstDenton.org/elves. 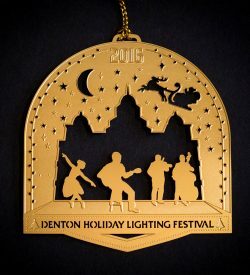 Bring your toy to donate on the night of the Denton Holiday Lighting!